1. Decoupling: Removes RF energy from the high frequency device to the distribution network when the device is switched. 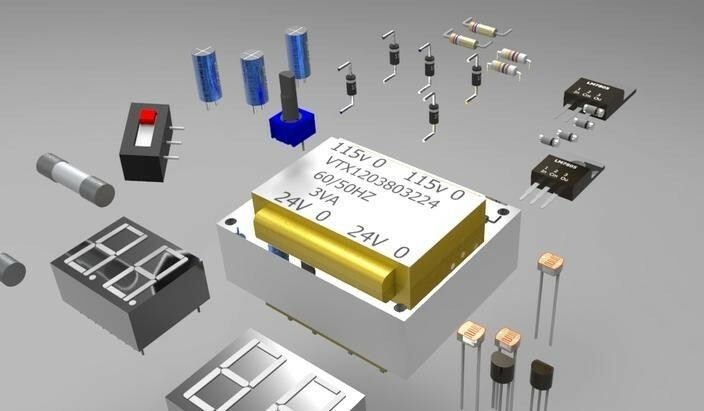 The decoupling capacitor can also be a localized DC voltage source for the device, which is particularly useful in reducing cross-board inrush current. 2. Bypass: Remove unwanted common-mode RF energy from components or cables. This is mainly through the generation of AC bypass to eliminate unintentional energy into the sensitive part, in addition to providing baseband filtering function(bandwidth is limited).